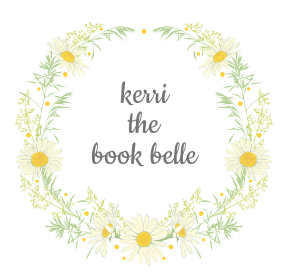 April 2019 TBR: ARC April & O.W.Ls Readathon! I've let a good number of ARCs pile up (#netgalleyhoe), so I really want to tackle them this month! On top of that, I really want to join the O.W.Ls Readathon by BookRoast. If you don't know what the O.W.Ls Readathon is, it's a Hogwarts themed readathon where we take our O.W.L exams, and decide … Continue reading April 2019 TBR: ARC April & O.W.Ls Readathon! Top Ten Tuesday: Audio Freebies! Honestly I'm so excited for todays TTT, because I get to talk about one of my favorite things: PODCASTS! Probably my favorite podcast ever! Basically this guy found out his 60 year old dad wrote an erotica novel and reads it aloud with his friends (it's horrendous writing so the humor in the podcast is … Continue reading Top Ten Tuesday: Audio Freebies!